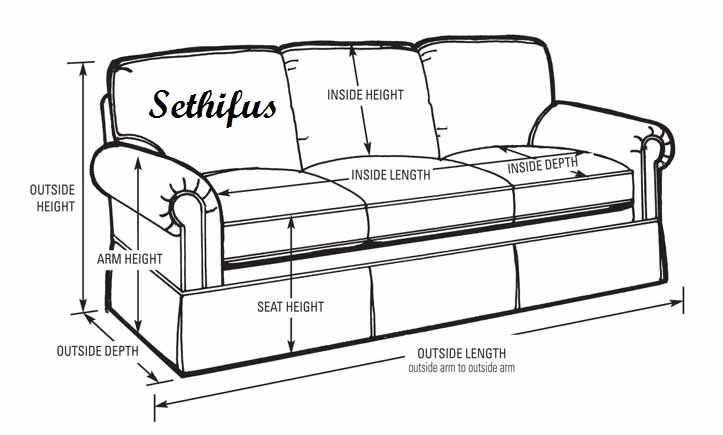 From the Ponder Couch: Sethifus Couch! Man. 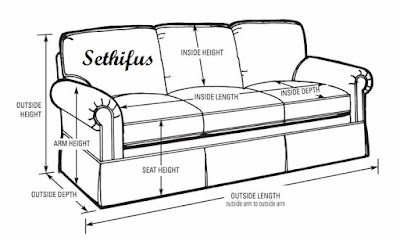 I kinda wish these were real.